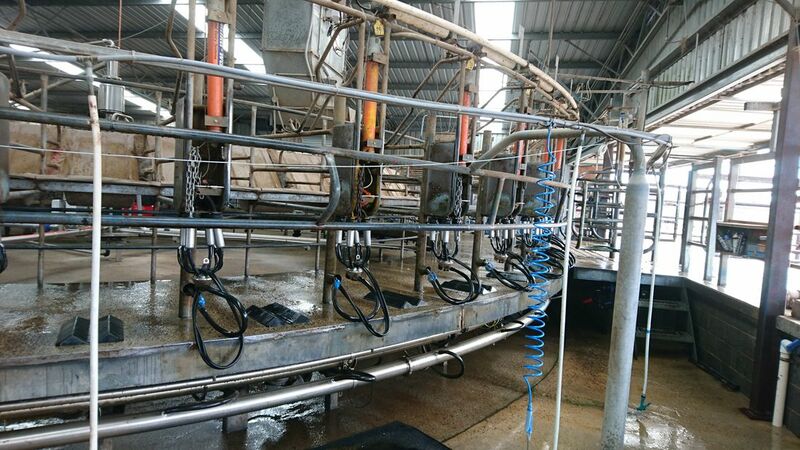 A position has become available for an experienced Herd Manager or Couple on our client’s well established family owned and operated 350 cow dairy operation located at Christmas Creek, Beaudesert in Queensland (school bus at front gate - 22km’s Beaudesert which offers excellent facilities). The successful applicant must have previous experience in the dairy industry and as a herd manager or similar role. You will be highly self-motivated, reliable and efficient who is able to ensure milk quality, all herd nutrition and animal welfare standards are met. An AI Certificate and extensive knowledge of TMR would be an advantage. 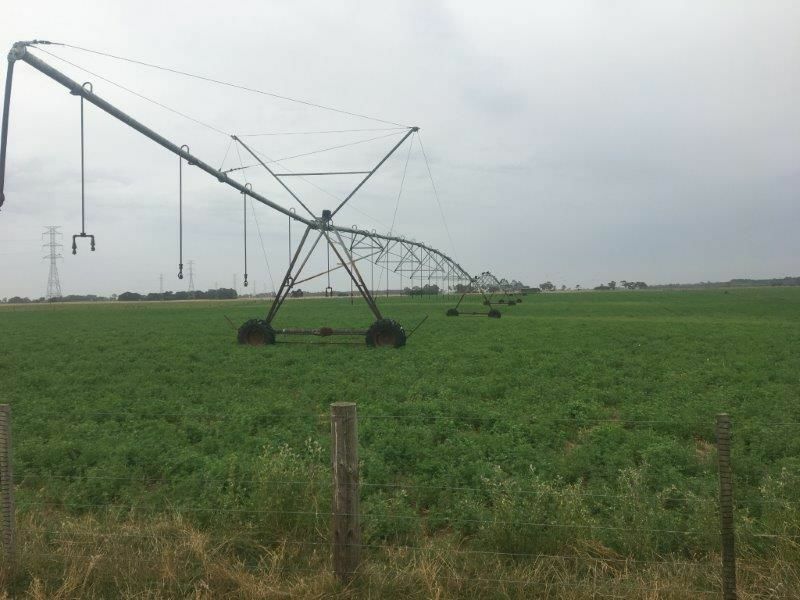 The farm consists of 364ha – 160ha irrigation. 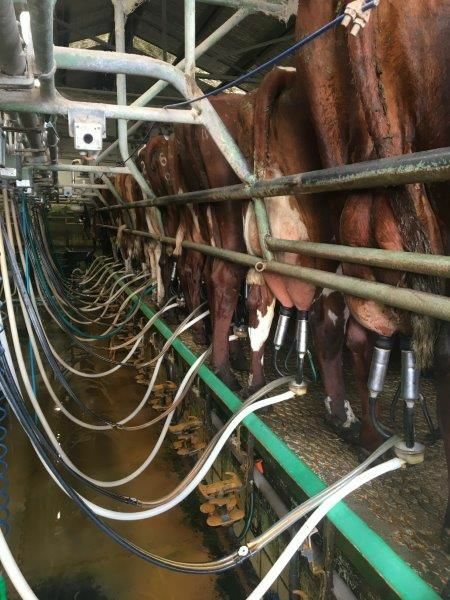 20 aside rapid exit dairy. All year round calving pattern. A current driver’s licence is required. 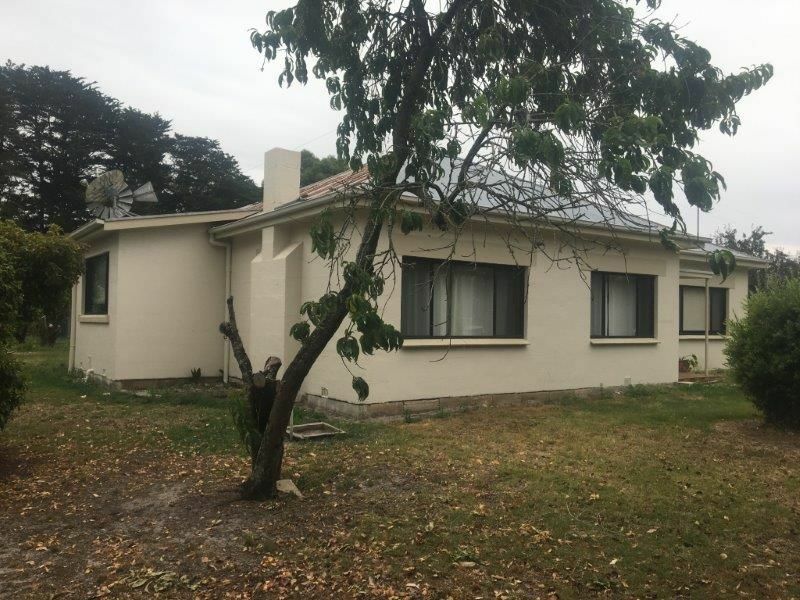 Telephone enquiries to 0428 480 087. 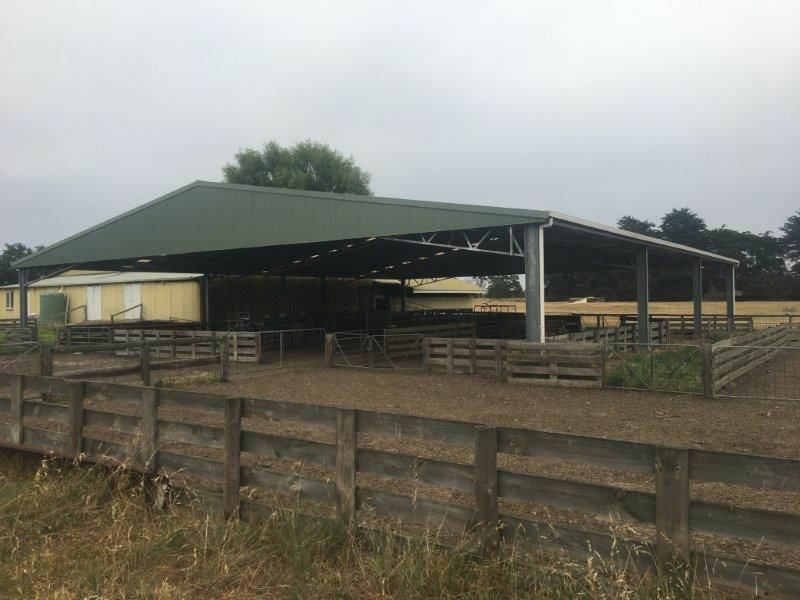 An opportunity has become available for an efficient and self-motivated Senior Dairy Operator – Herd Manager on our client’s 450 cow dairy share farming operation ideally located near Ulverstone in Tasmania (20 mins to township – which offers all modern facilities). 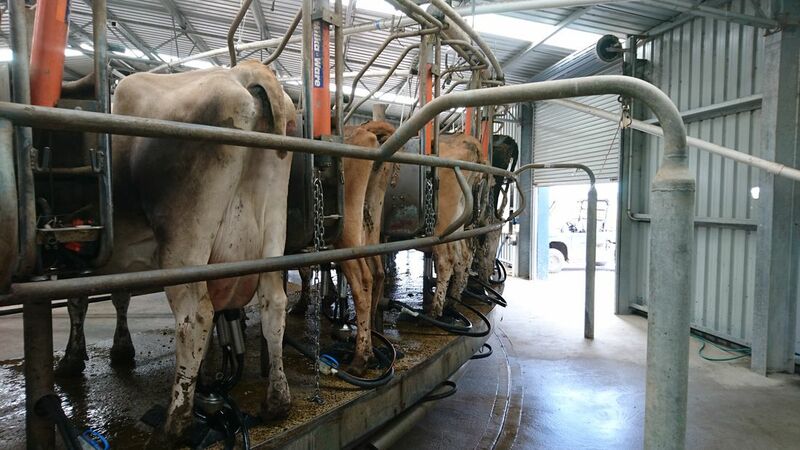 - previous dairy experience – all aspects of farming operations. A current driver’s licence is essential. 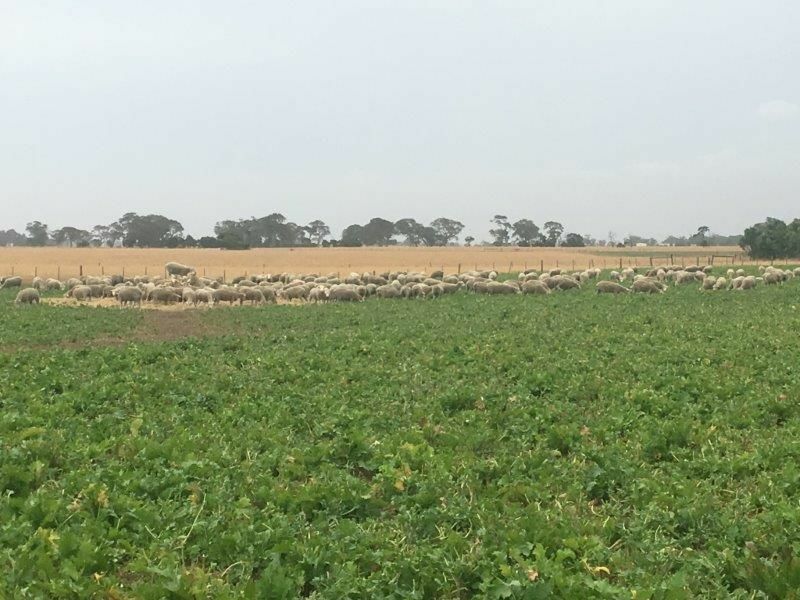 A unique and excellent farming opportunity has become available for an efficient, enthusiastic and self-motivated Assistant Herd Manager on our client’s family owned and operated mixed Dairy / Sheep farming enterprise ideally located only 10 minutes from the CBD of Mt. Gambier and beautiful coastline in South Australia. - A current driver’s licence is essential. Only short listed successful candidates will be contacted. 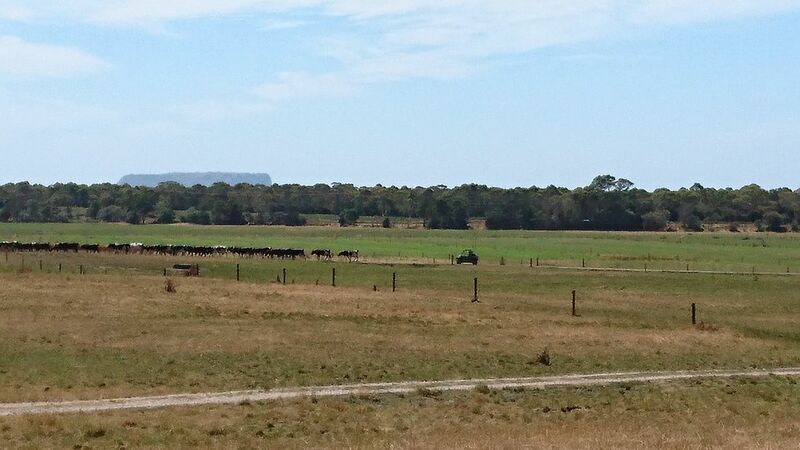 An opportunity has become available for an experienced Senior Dairy Farm Operator / Herd Manager on our client’s large scale dairy enterprise in Tasmania (10 mins Stanley / 20 mins Smithton / 1 hour to Devonport & Ulverstone which offer all leisure, fishing and outdoor activities - all year round). 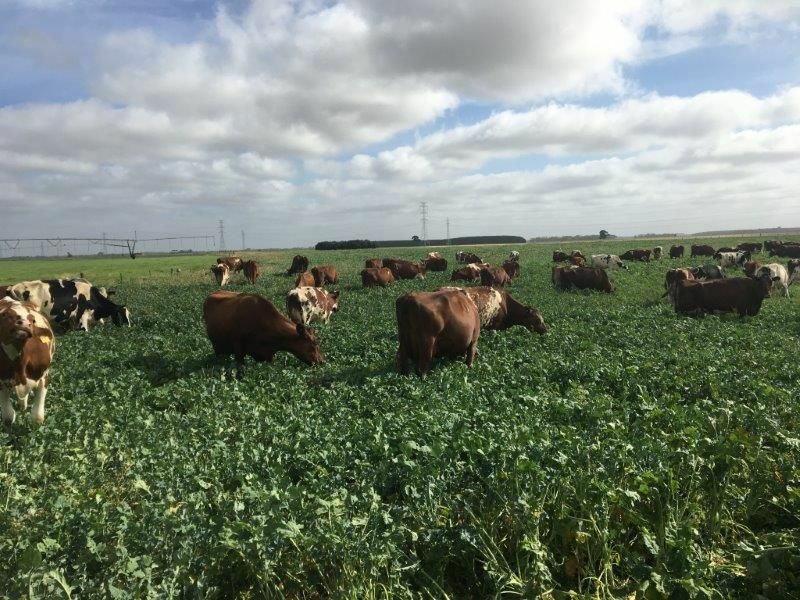 The farm is predominately pasture based and consist of approximately 265 hectares – milking up to 700 cows. Spring calving pattern. 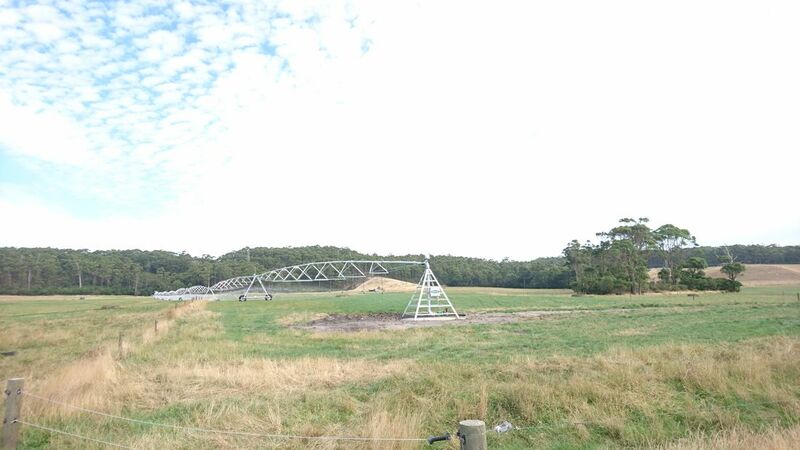 110 hectares under centre pivots.